When I was a newer principal, I was advised to get out of the office and into the classrooms of my school. “Go do walk-throughs,” my advisor said. “Lots of them. They’re a great tool.” Seemed like a good idea, but soon a problem arose. Great tool for what? Rather than figure out how walk-throughs might help my school and my teachers, I needed to mentally back up and focus, first and foremost, on my priorities. What were our goals? What were we truly trying to accomplish? Then we could begin to look at strategies to help accomplish those ends. 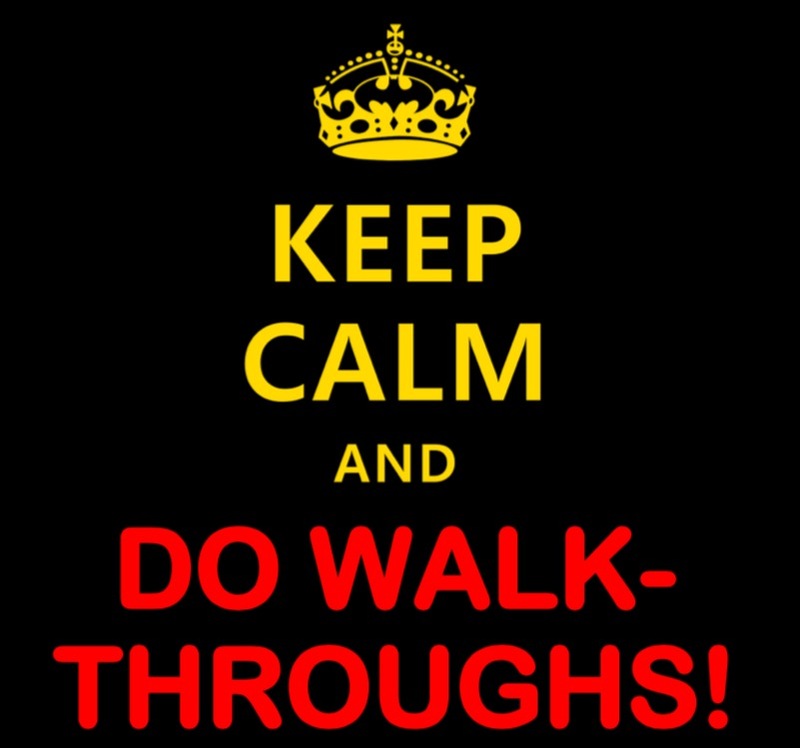 The walk-through process, invariably, presented itself as a viable approach for meeting our goals. I could observe teaching and learning in the wild, I could monitor the status of school-wide initiatives, I could build relationships with the people in my building, I could support the professional learning of my teachers, I could engage in robust dialogue with my staff, I could offer feedback…the list goes on. However, before starting down that path, it was essential to identify the focus and the desired outcomes. Otherwise, I’d have simply been running a circular saw.